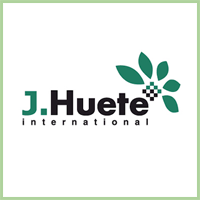 SWG is proud to announce its partnership with J. Huete. Smart Water Project is a subsidiary group of SWG and J. Huete. Smart Water Project aims to solve all your water issues. From irrigation systems, to water purification, they will taylor a solution to your needs. Stay tuned for more news from this new and exciting company! SWG is proud to announce the acquisition and partnership with Euro Farm (formerly Eco- Farm). 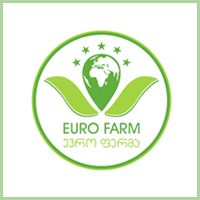 Euro farm, established in 2012, provides the support during the production process for farmers and purchases the crops based on forward contractual agreements. The assortment of products offered by Euro farm is growing perpetually and is comprised from regular and novelty vegetables varieties, that were unknown at the local market. SWG is proud to announce its strategic partnership with the RDFG. 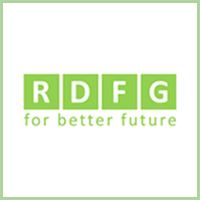 RDFG – Association on Rural Development for future Georgia. Association regional/rural development for future Georgia (RDFG) is a development and relief nonprofit organization established in 2010 with the purpose to assist vulnerable communities in social and economic development and strengthen their self-resilliance, provide technical assistance to local governments in development and adaptation of advanced management systems and methodologies. RDFG works on cross -cutting issues such as human rights, environmental protection, gender equality, peace building and disaster risk reduction. The organization works with different vulnerable societal groups to ensure equal access to different services and opportunities and promote inclusion and responsiveness to the needs of underprivileged groups in the country .